October is National Bully Prevention month. 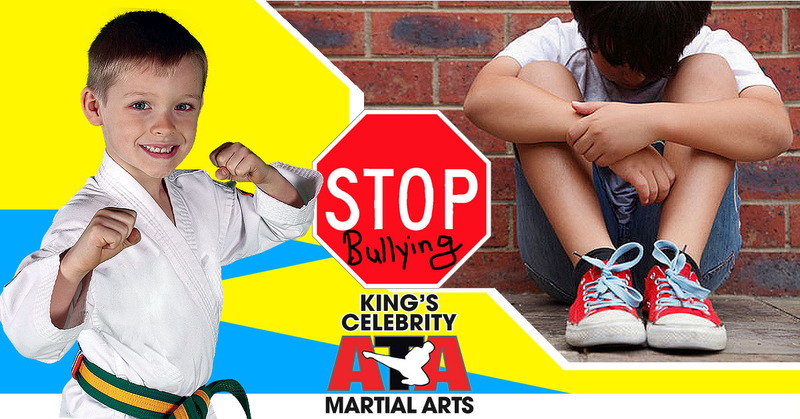 At King'sCelebrity Martial Arts, we are committed to empowering our students and chidren in our community, so in this article we will cover some tips to empower your child with additional tactics to avoid confrontation and improve their confidence. We teach these coping strategies in our martial arts school and our students find them very helpful.